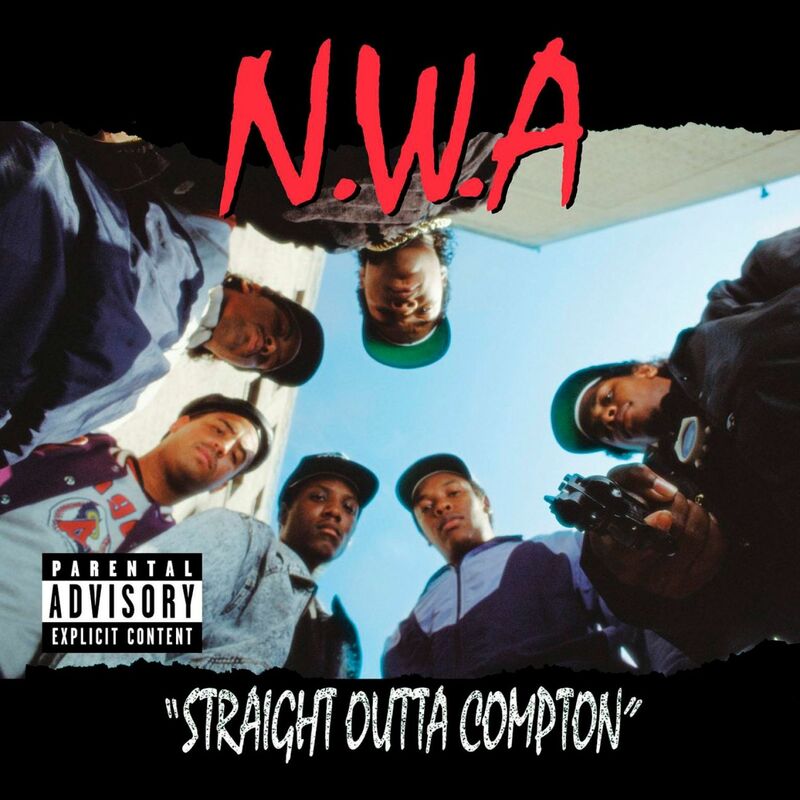 Album Of The Week: Straight Outta Compton by N.W.A. You shouldn’t be surprised that I decided to cover a rap album for the album of the week since I have already covered ones from Eazy-E and Eminem before. On Friday August 14TH, the world will finally get to see a biopic on one of the world’s most dangerous groups in N.W.A. called Straight Outta Compton. 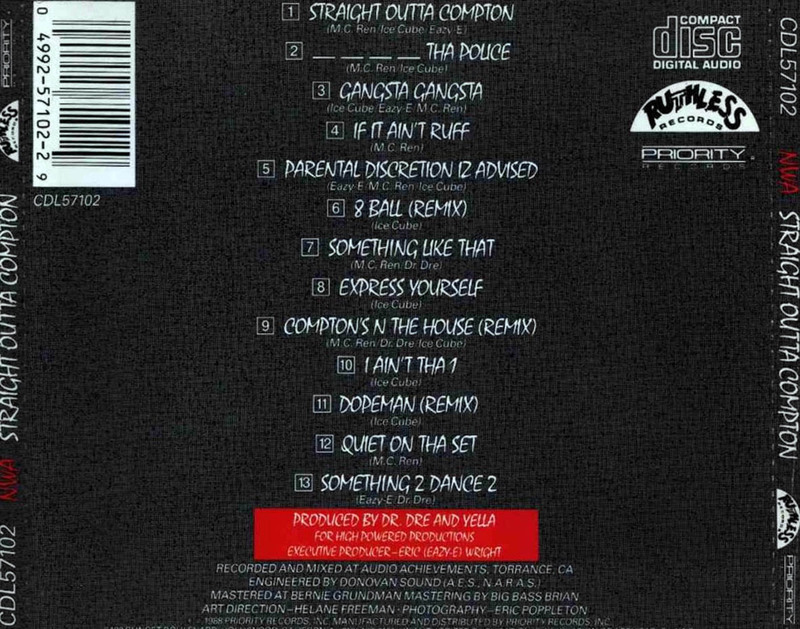 It was the album that introduced the world to hip hop heavyweights Dr. Dre and Ice Cube as well as introduce us to Gangsta Rap. 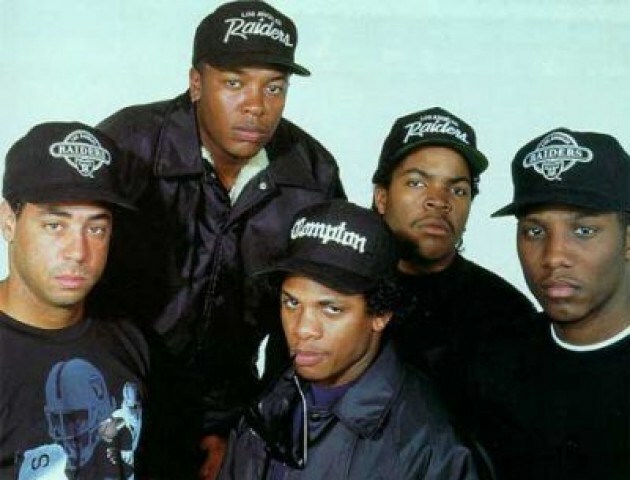 On August 9TH, 1988, the group made up of the aforementioned Dr. Dre and Ice Cube, Eazy-E, MC Ren, and DJ Yella who made up the group which stood for Niggaz Wit Attitudes. It was an album that would change the world forever as they group told gritty stories about growing up on the hard streets of Compton, CA and the album was released on Eazy-E’s own label Ruthless Records. The album literally would scare the crap out of kids from the suburbs who had no idea that things like this actually happened somewhere in America. The album’s lyrics raised so many eyebrows that Washington Post critic David Mills wrote, “The hard-core street rappers defend their violent lyrics as a reflection of ‘reality.’ But for all the gunshots they mix into their music, rappers rarely try to dramatize that reality — a young man flat on the ground, a knot of lead in his chest, pleading as death slowly takes him in. It’s easier for them to imagine themselves pulling the trigger.” The album to date is still the ban’s highest selling album as it sold over 3 million copies and went double platinum. The album also peaked at number 37 on the US Billboards Top LP’s chart. My Final Thoughts– Unfortunately, shortly after the release of the record, Ice Cube would take off during to a money dispute and the two sides would battle. This is still one of the most amazing debuts from a band that changed the culture and that is why I loved N.W.A. because they started something. I am giving the album 4.5 stars out of five for a final grade. B sure to check out the film Straight Outta Compton when it hits theaters everywhere Friday August 14TH and check out our Facebook page here and like the page.